Autumn Newbies – How do they stack up? 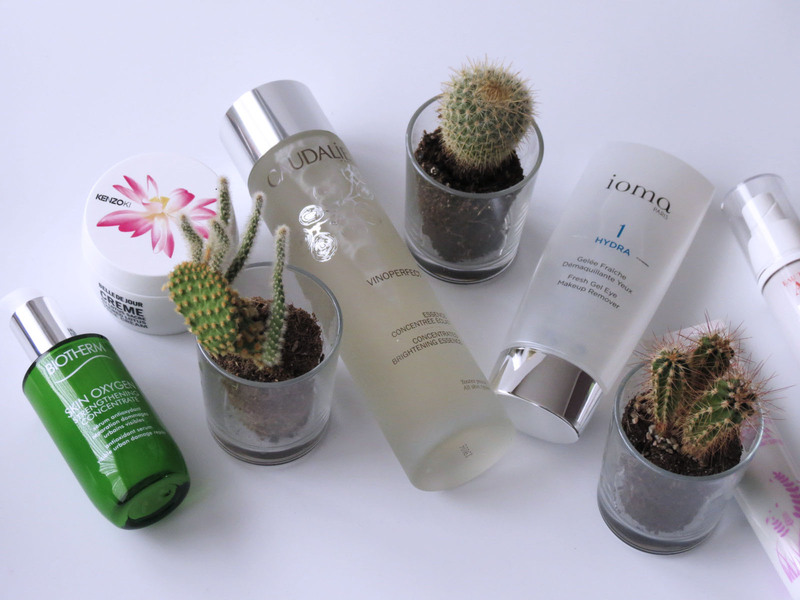 Autumn is more than halfway, I know, but still…Earlier this week I mentioned my skincare routine being in dire need of a shake up (check this article), and as some interesting skincare tidbits had landed on my desk and my skin was no in the best shape ever, I trialled and tested some new bits to see if they had what it takes. What came next is a tale of the good, the bad and the ugly. Or, the good, the semi-ok and the not-for-me! 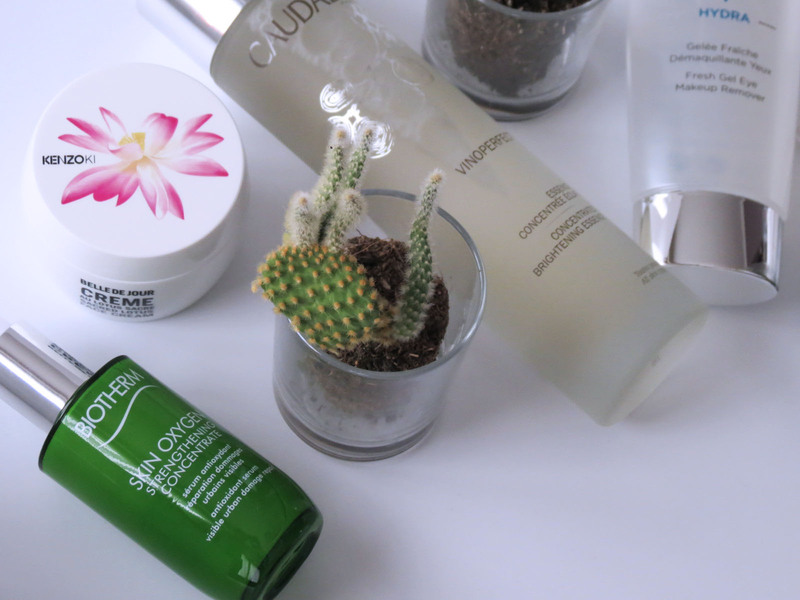 Caudalie and I go way back (check the first years of this blog, and you’ll find a myrriad of pieces on Caudalie), and whenever they launch a new product, I am all ears, and in this case, all face. 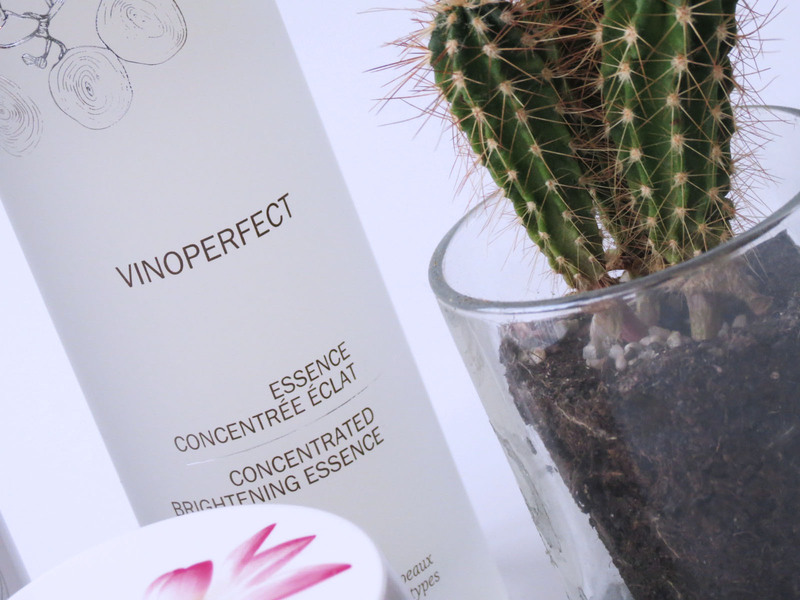 The Caudalie Vinoperfect Concentrated Brightening Essence is the first one that actually made me want to try essences, because what one earth could be the added bonus of an essence? For starters, what do it actually do? Is it a cleanser? A toner? A micellar water? No, no and no! More hydrating than a toner and less invasive than a chemical exfoliant, this combo of grape water, white peony extracts, glycolic acid, squalane and viniferine is nothing short of a liquid miracle, and my skin is lapping it up! Truth be told, I can’t really remember the last time I routinely used a Biotherm product, but the Biotherm Skin Oxygen Strengthening Concentrate Serum picked my interest and seemed like a great stap back into the Biotherm Universe. Touted as an anti-oxidant serum to counter the stress and pollution of today’s city life, it aims to boost the oxygen levels of the epidermis as well as repairing and strengthening it. The Strengthening Concentrate and The Ordinary Buffet have become BFF’s overnight in my routine, and the two combined have my diva skin looking even, soothed and more awake than I actually am. 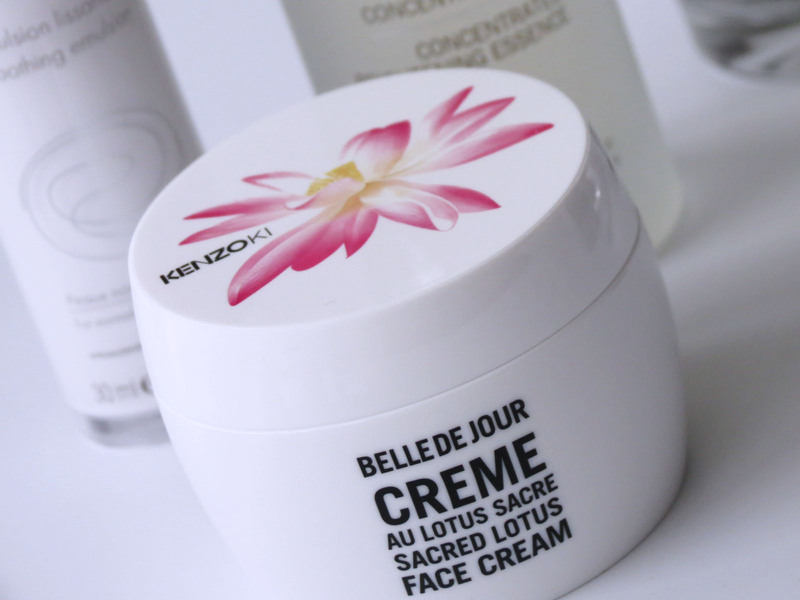 The Kenzoki Sacred Lous Face Cream has all the makings of an amzing cream, from the touch to the scent to the ingredients, but somehow it just isn’t enough for me. I need to combine it with a generous amount of my Avène Hydrance Hydrating Serum and The Ordinary Squalane Oil, or my skin is screaming for moisture before 2pm. 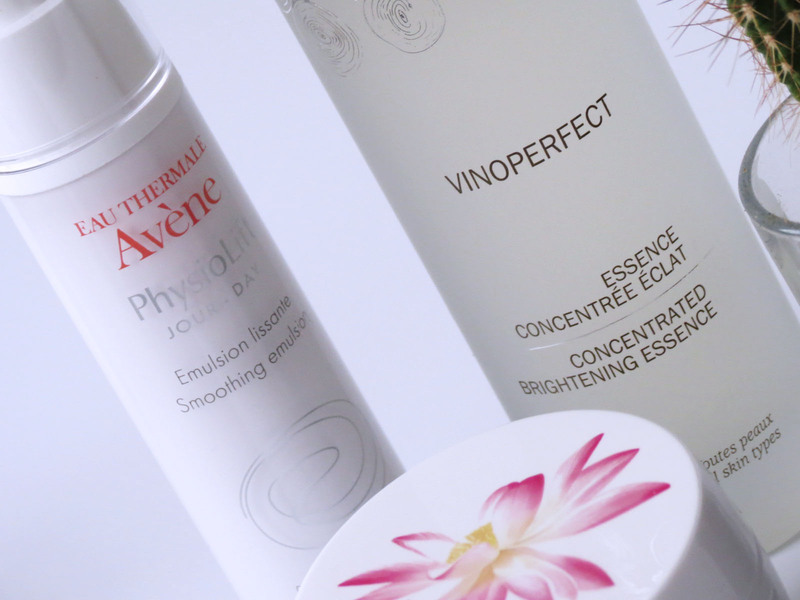 Same goes for the Avène Physiolift Soohing Emulsion, which is probably the first Avène product I haven’t fallen head over heels in love with. I truely cannot say a single bad thing about Avène (aka my French love) but he Physiolift and I are not a match made in heaven. Korean-French hybrid brand Erbarion launched their Erborian Glow Crème as a 3-in-1 products that acts as a primer, a highlighter and an illuminator, but for me, it did only one thing: break me out. No exactly a great first impression, but I haven’t dared use it again. 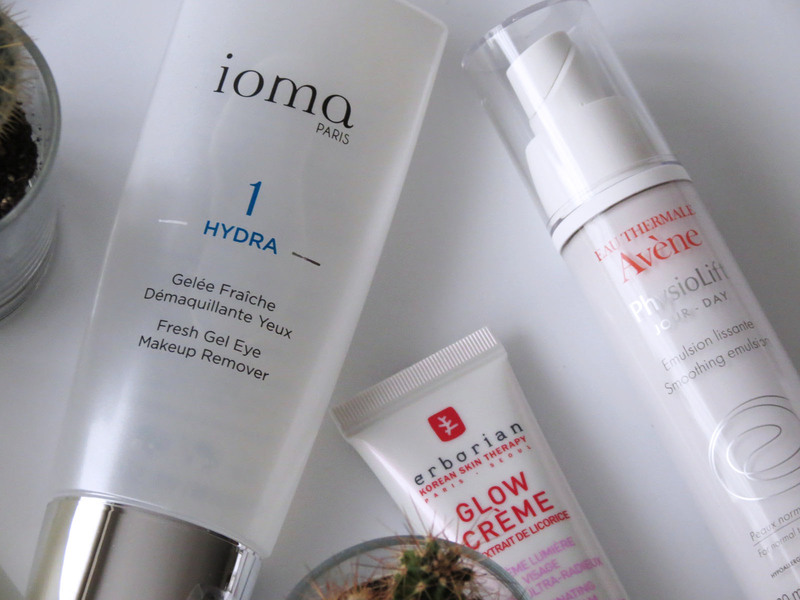 Same goes for the Ioma Fresh Eye Gel Make Up Remover. Instead of a cooling and lash boosting effect, my eyes felt irritated, and I actually lost a few lashes…. Onwards and upwards!